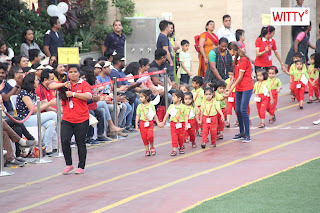 Sports, is a great metaphor for life…..it teaches us that losing does not necessarily make you a looser, but the participation and giving your very best, is more important than the results. The 16thAnnual Sports Meet- SYNERGY, of the pre-primary and primary section of Witty World was held on Saturday, 24th February, 2018. It further re-iterated that all children are winners, as each and every child participated in every single race and were being felicitated by giving medals and certificates, whereas the children of Grade 1 had a very healthy competition and were rewarded with Gold, Silver and Bronze medal for 1st, 2nd and 3rd position respectively. To encourage and motivate the kids we had Mr.Akash Nandkumar Dongre and Mrs. 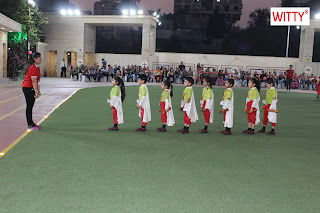 Simple Kaur Bhumbra as the chief guests. 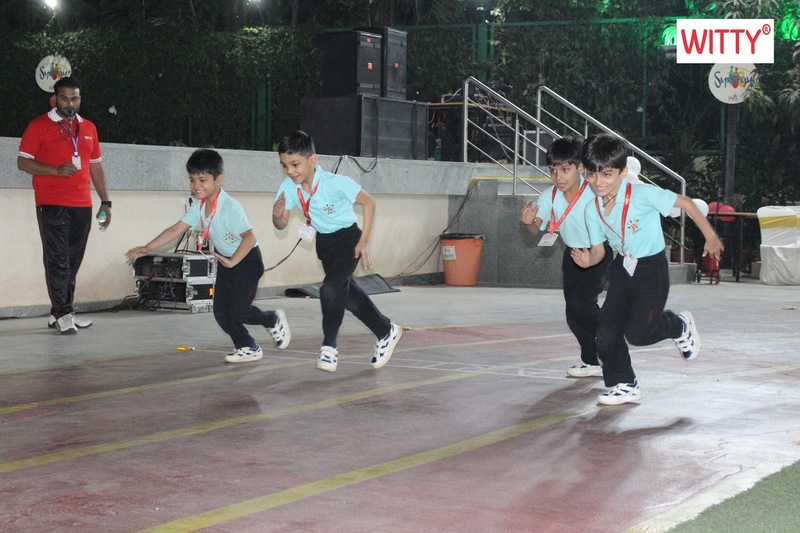 Their inspirational talk stimulated the kids’ realm along with the parents. 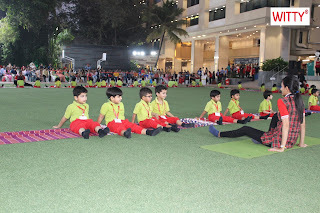 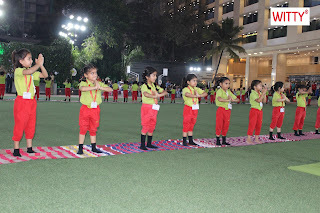 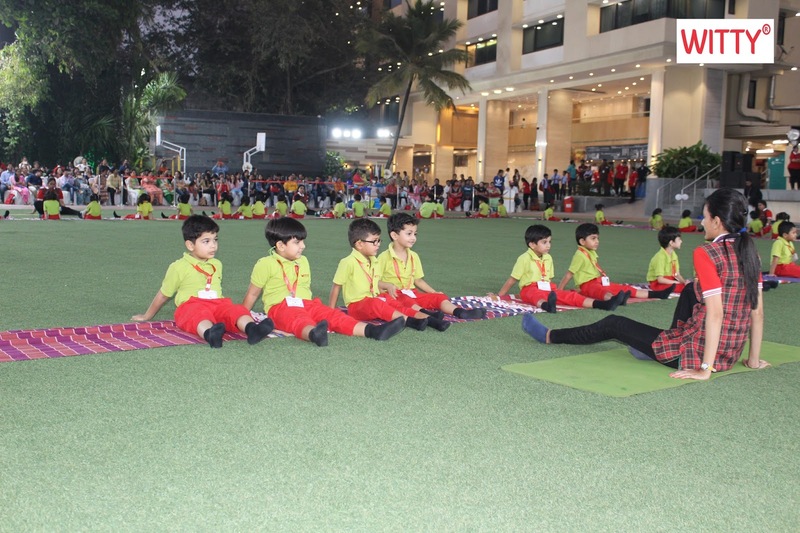 As the sports meet moved further, little sporty athletes of the pre-primary and Grade 1 put up a great show with their colorful drills, yoga displays and pyramid formations. The unique races were all centered on the theme of the year “Global Musical Fusion”. 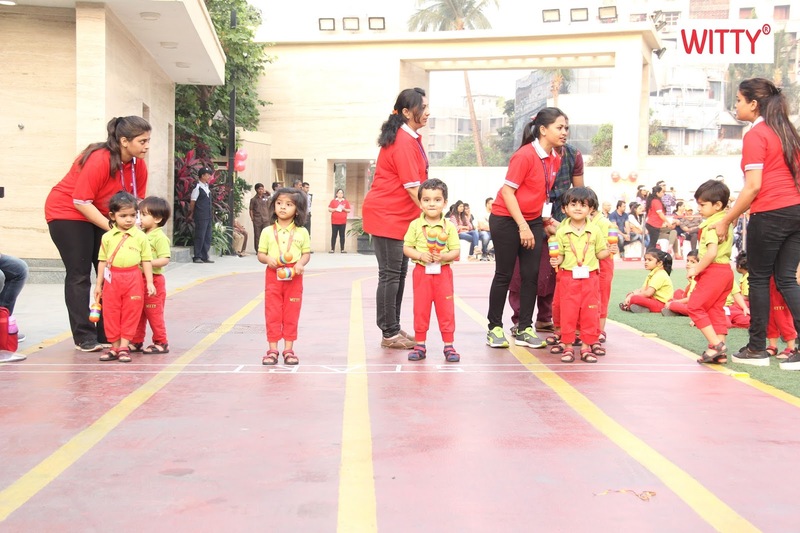 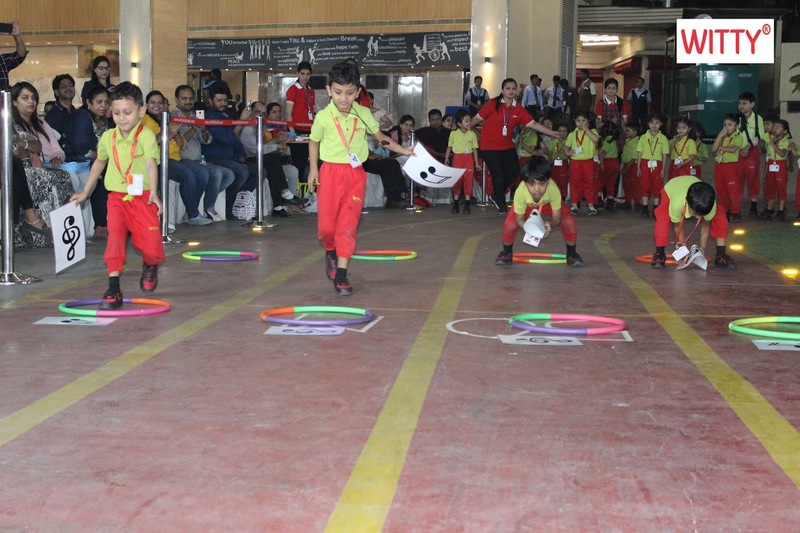 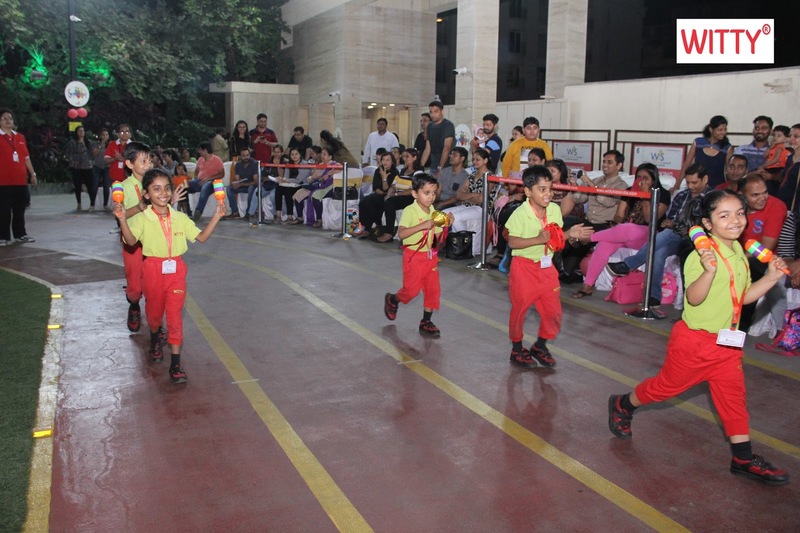 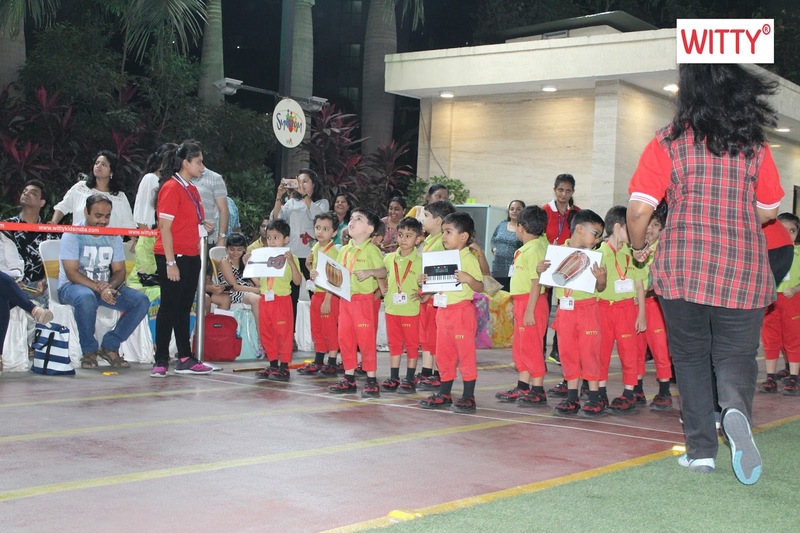 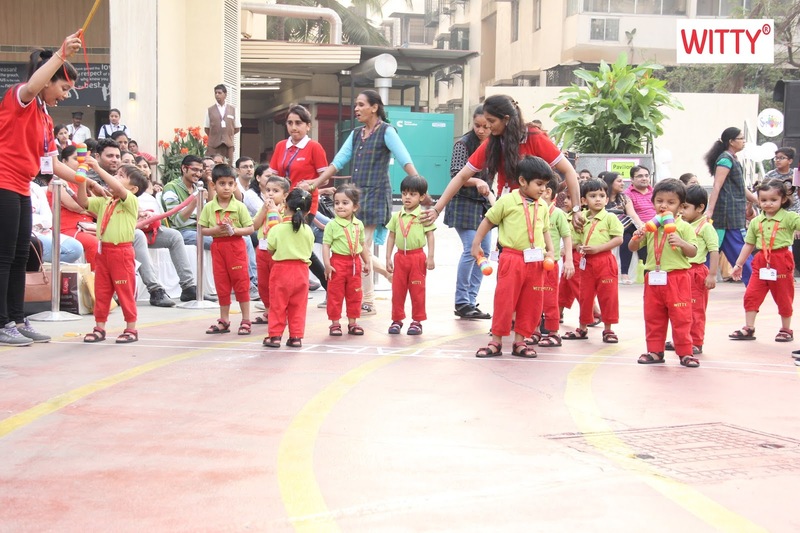 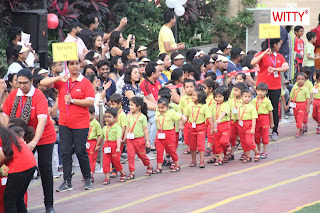 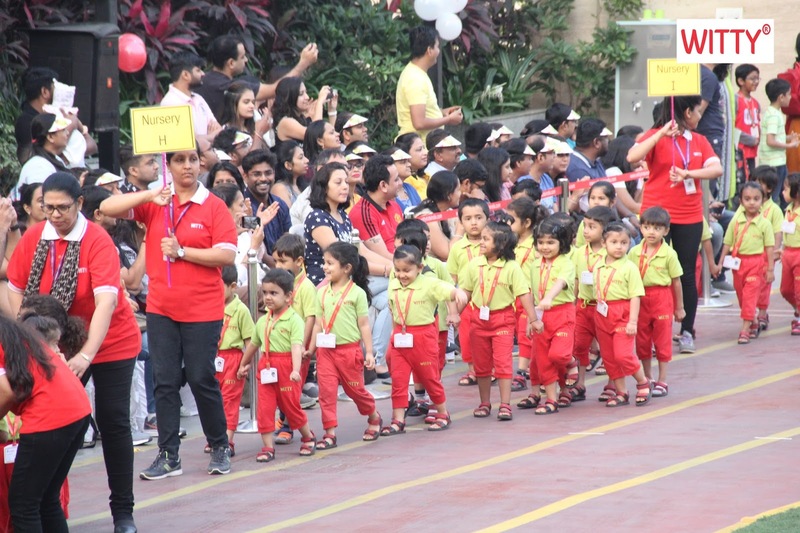 Children participated in age appropriate races like Tic Tac Toe, Bond with Musical Note, Buddy Musical Adventure, Beats on the Belt, Witty band, Whistling when you Walk, Musical Notes and overcoming different hurdles to emerge victorious. Little Wittians were all out to prove that anything is possible if only we believe and dare to dream.